The senior residents and staff at Oak Hill Supportive Living Community in Round Lake Beach, IL, recently found their perfect canine companion when they adopted 4-year-old Labrador mix, Nitra, as part of the community’s “See Spot Retire” adopt-a-pet program. After interviewing several doggie candidates, the residents and staff chose Nitra because of her sweet and gentle disposition. Potty trained and past her puppy-chewing stage, Nitra is not a jumper or barker. These qualities make her an excellent fit for the senior supportive living community, where some residents have challenges with mobility, eyesight and hearing. At Oak Hill Supportive Living Community, we know firsthand the benefits of having your four-legged best friend by your side. The research backs up what we already know: that the love you share with your pet improves your health and enriches your life.  Contact us at Oak Hill Supportive Living Community to learn more about pet-friendly senior apartments in Round Lake Beach, IL.